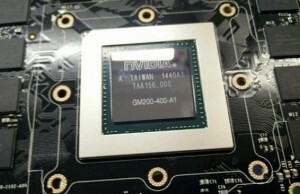 The closer the 22 January, the more interesting is leaking information regarding the company NVIDIA. At this time, the source of a fairly reliable – drivers. 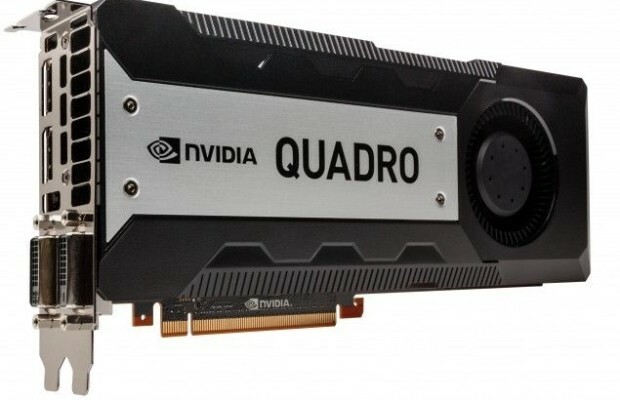 NVIDIA Quadro M6000 has been seen before, but now its existence is confirmed. 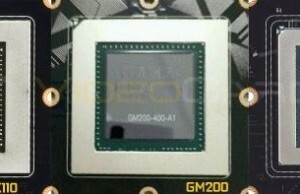 There’s also found a Quadro K1200 – most likely, the decision of the lower-level architecture-based Kepler. Identifier DEV.17F0 met in our and foreign news in the past, so it is likely talking about a decision on the basis of GM200. 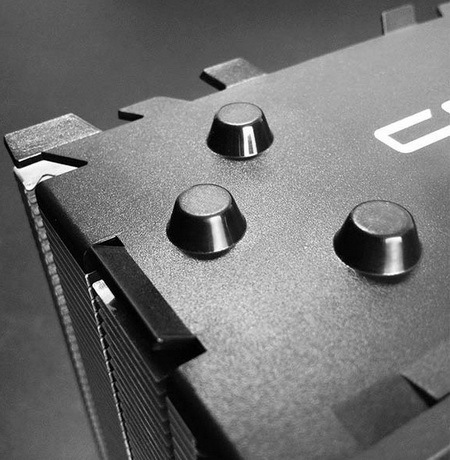 If you believe that, as a novelty defined utility GPU-Z, we are talking about 3072 stream processors (24 computing cluster SMM), 192 texture units, 96 raster operations modules and video memory capacity of 12 GB with 384-bit bus access. 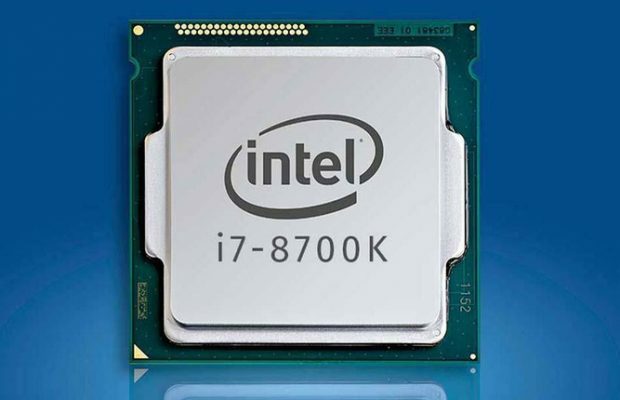 Basic graphics core frequency of 988 MHz will be that for the chip such complexity quite a lot. 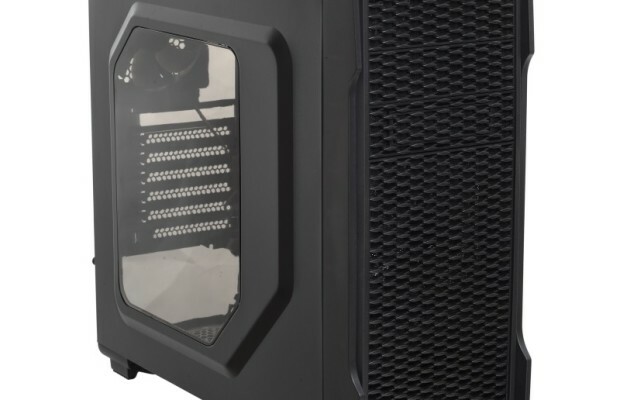 Computing power mode FP32 will be only about 6.07 teraflops – not too much on the background with its Quadro K6000 5.2 teraflops in a similar scenario. Foreign journalists are skeptical whether it is a full kernel configuration, but usually beautiful figures species h000 NVIDIA uses only the most powerful solutions without any truncation options. As for the mysterious Quadro K1200, then in the presence on board only 2 GB of DDR3 memory and a prefix to clearly indicate the architecture of Kepler, we really quite inexpensive entry-level solution based on chip GK107. Soon we’ll find out for sure, for that matter, and details about the older brother K1200.